Keysight Technologies Your Scope. Your Way. 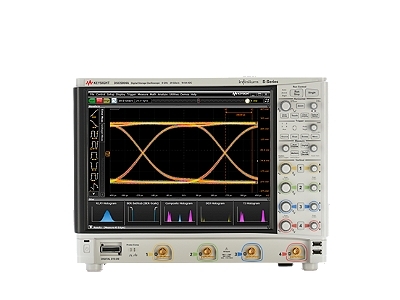 | Test Solutions Ltd.
For a limited time, you can customize your S-Series oscilloscope with one of three free offers to extend your testing capability!Keysight’s S-Series oscilloscopes (500 MHz to 8 GHz) have unmatched measurement accuracy with the best signal integrity and most comprehensive measurement software for signal analysis, compliance, and protocol analysis.And now you can get your scope your way with a Free Scope, Free Software Bundle, or Free Memory Upgrade to fit your testing needs.